Traditional Medicare, sometimes called original Medicare, includes Part A for hospital insurance and Part B for medical insurance. Some people choose coverage under Part C, Medicare Advantage, instead of traditional Medicare. Medicare Advantage plans are typically HMOs or PPOs. If you are covered by a traditional Medicare plan, you usually pay a Part B monthly premium and a percentage of Medicare-approved amounts for many healthcare services (most people do not pay a Part A premium). You generally pay an amount for your healthcare before Medicare pays it’s share, called a deductible. Then, Medicare pays its share, and you pay your share – called coinsurance or copayments. There is no yearly limit on what you pay out-of-pocket. You may also pay an additional premium for prescription medication coverage for a supplemental Medicare Part D plan (if you opt for a Medicare Advantage plan, Part D is usually included). The prices Medicare pays to doctors and hospitals— which affect the prices you will be responsible for paying—are not easy to find online. And Medicare does not pay the same amount to all doctors and hospitals in the country—it pays different amounts based on the costs in a local area. To learn more about Medicare coverage, you can go online or call Medicare to learn more about Medicare coverage. Visit the Medicare website at www.mymedicare.gov or call 1-800-MEDICARE (800-633-4227) to talk with a customer service representative. Those who use a special device for the hearing or speech-impaired (TTY) should call 1-877-486-2048. You can also read the Medicare & You Handbook, which is published every year by the government’s Medicare agency. You can access it online at www.medicare.gov/medicare-and-you or you can call 1-800-MEDICARE (1-800-633-4227) to request a paper copy. You can also call your doctor’s office or hospital’s patient financial services department to get an estimate of your out-of-pocket costs for many common services and procedures. They may also be able to provide contact information so that you can contact companies directly for pricing information on items or services that are not included in the estimate. Some people have a health insurance policy to go along with traditional Medicare, called a Medigap policy. 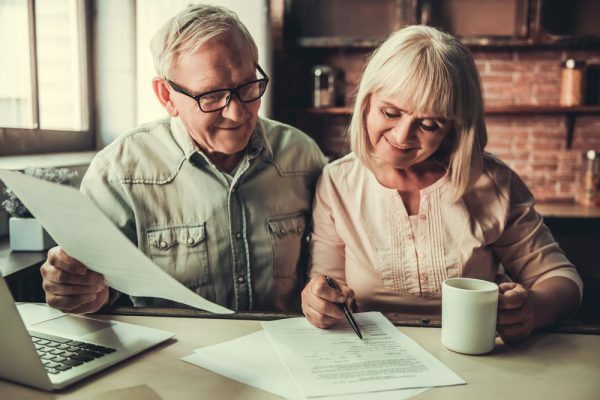 These policies can help pay coinsurance, copayments, or deductibles for your share of the cost of Medicare-covered services. However, there are also some items that these policies don’t cover. If you have a Medigap policy, your Medigap plan is the best source of price and cost information for you. 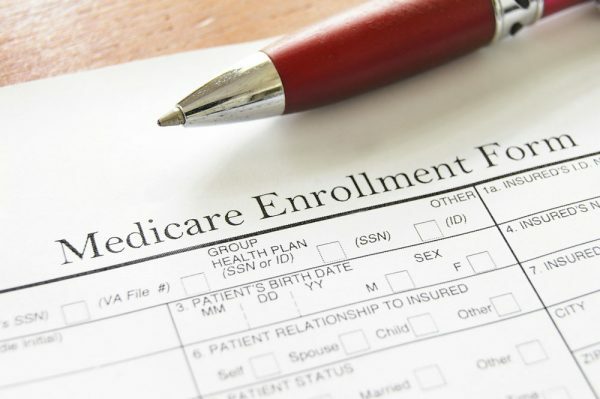 Medicare Advantage plans typically include Part A, hospital insurance; Part B, medical insurance; and Part D, prescription drug coverage (if you’re doesn’t, you may be able to join a separate Part D plan). 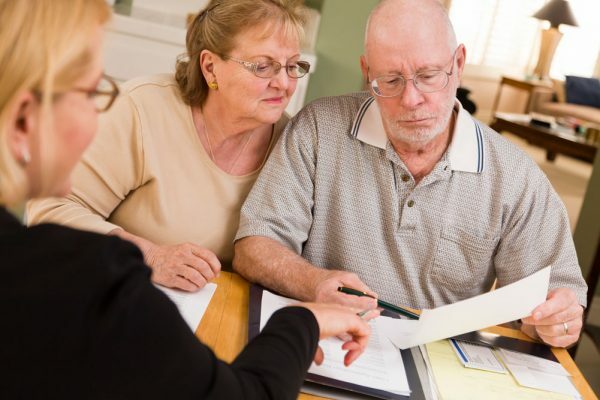 If you have a Medicare Advantage plan, which is provided by nongovernment insurance companies approved by Medicare, you should contact your Medicare Advantage plan for more information about prices and coverage. If you have a Medicare Advantage plan you do not need (and aren’t eligible for) a Medigap plan. To learn more about Medicare Advantage Plans, visit www.Medicare.gov/find-a-plan.